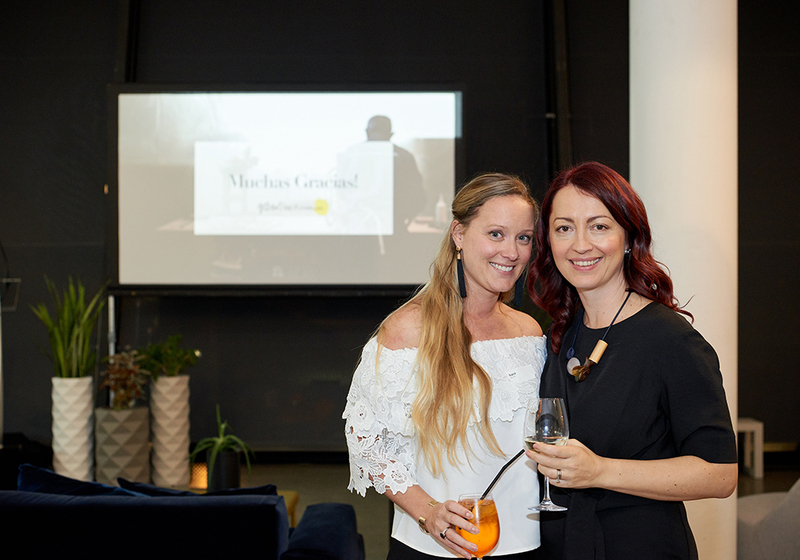 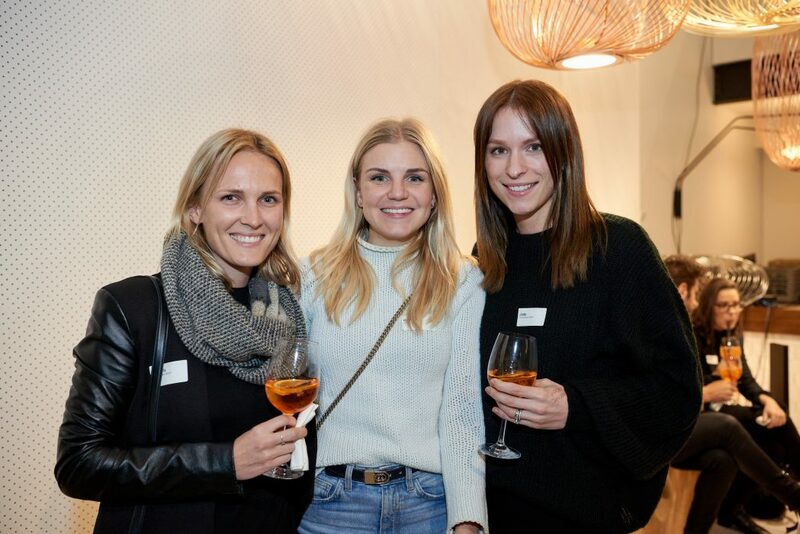 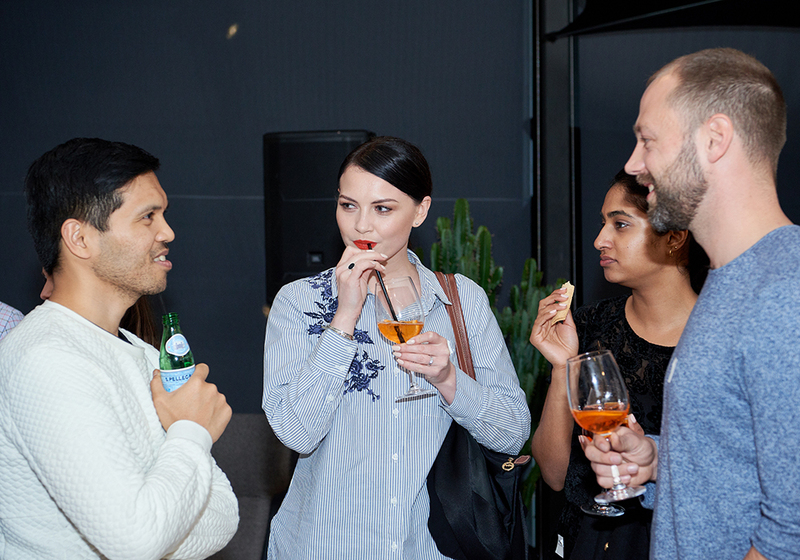 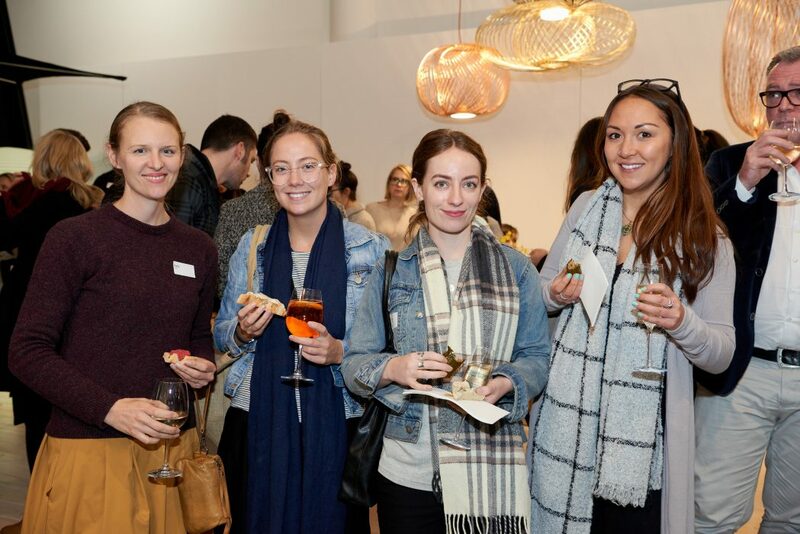 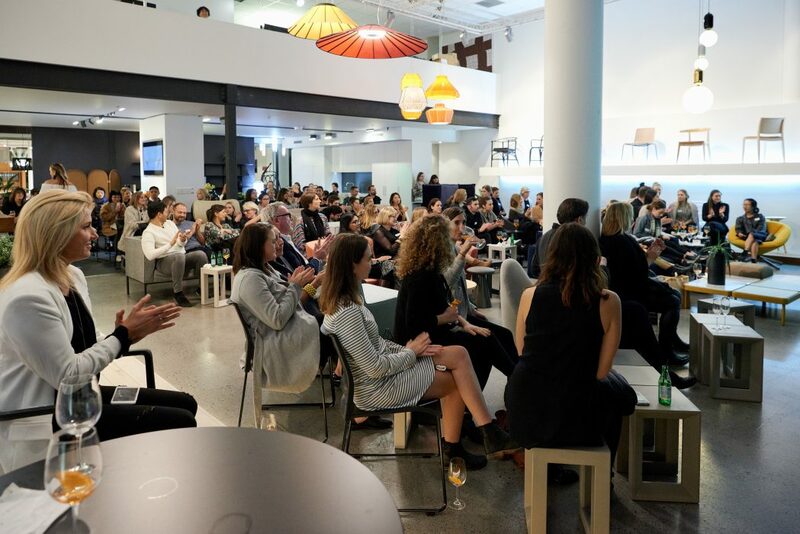 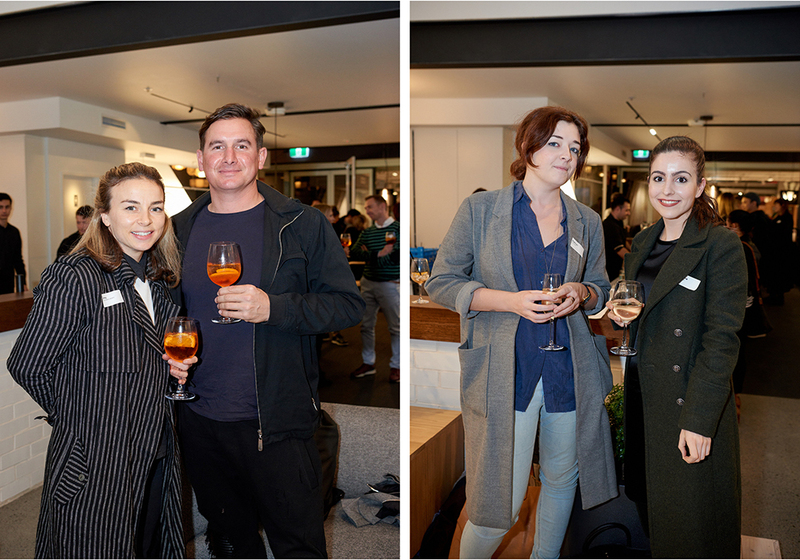 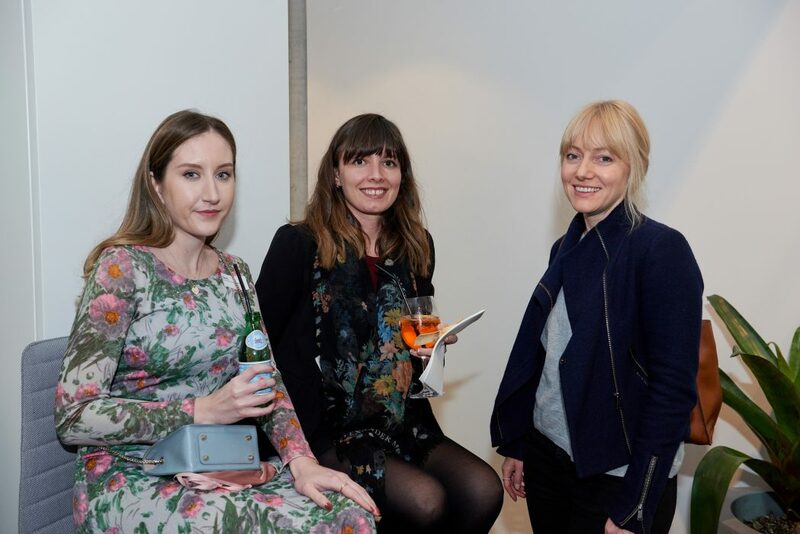 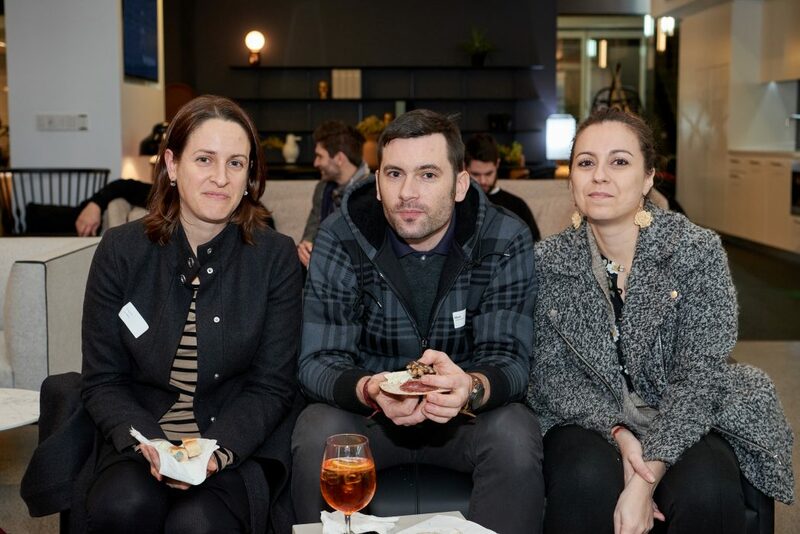 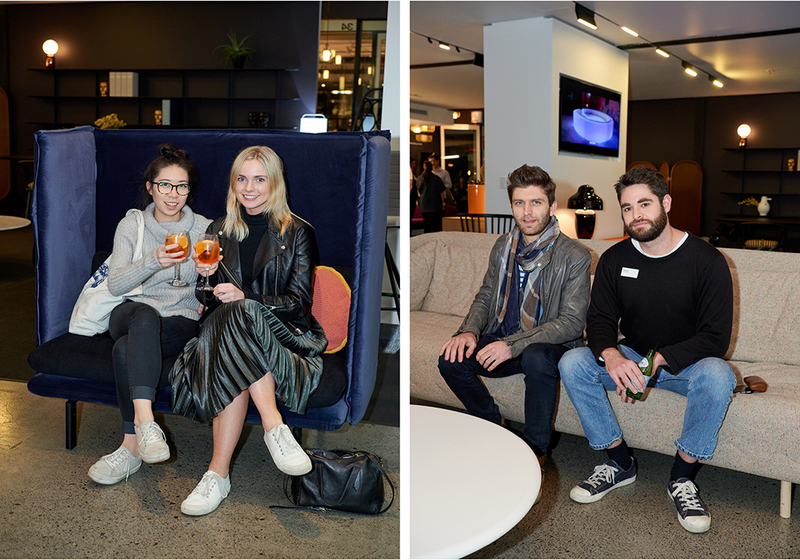 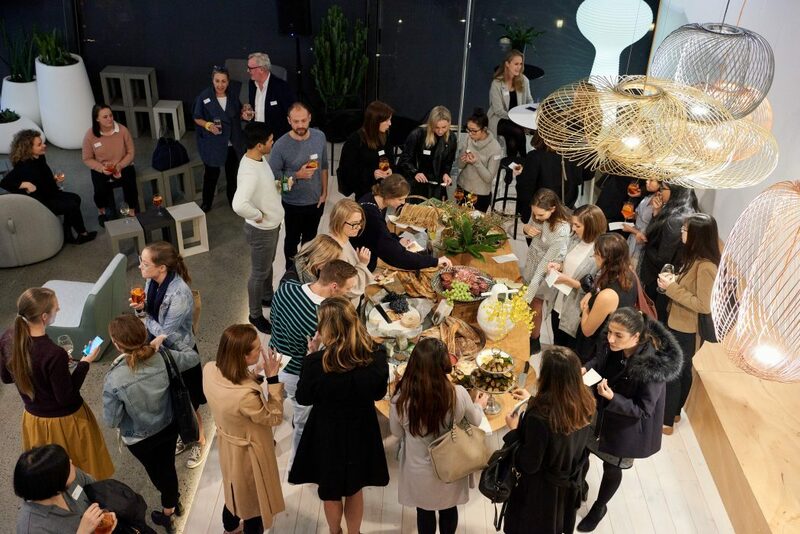 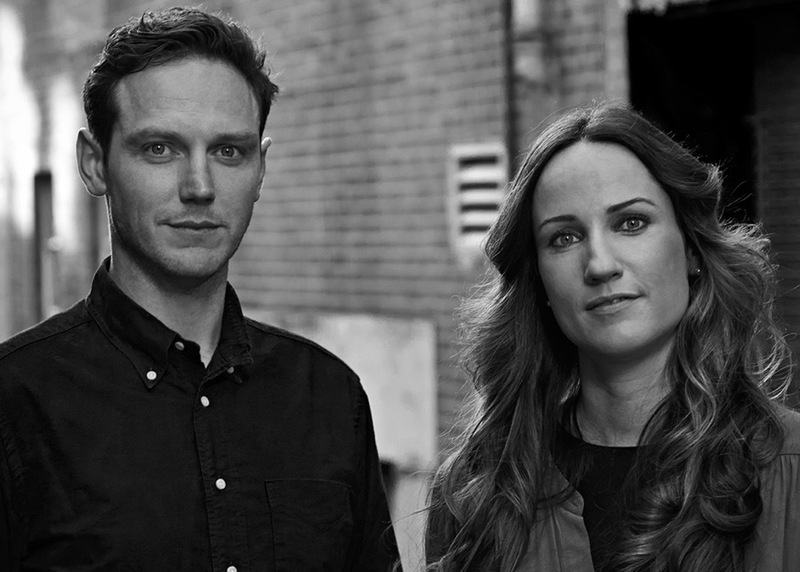 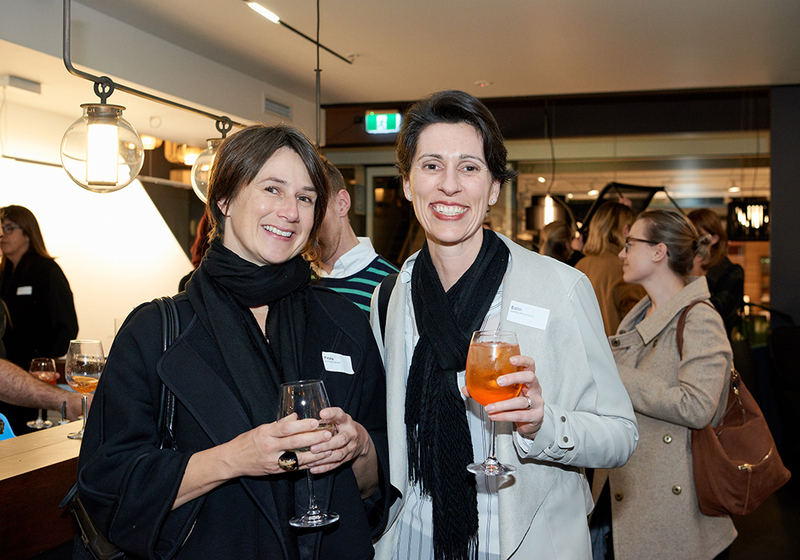 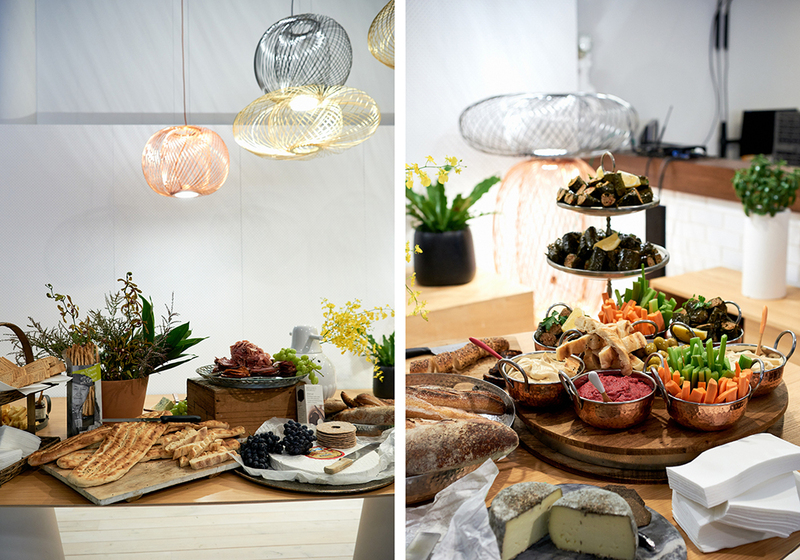 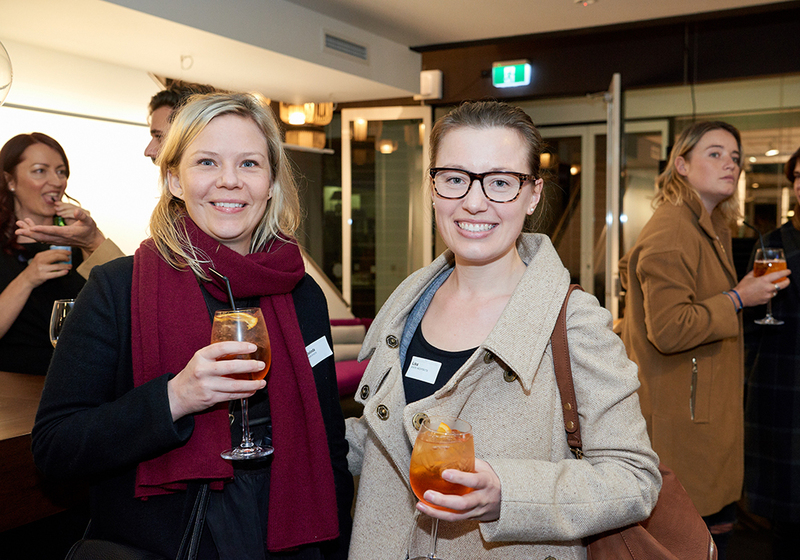 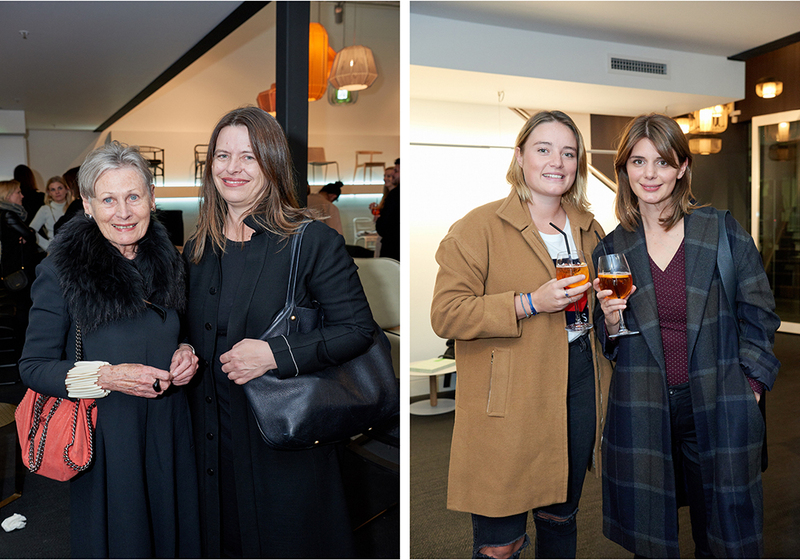 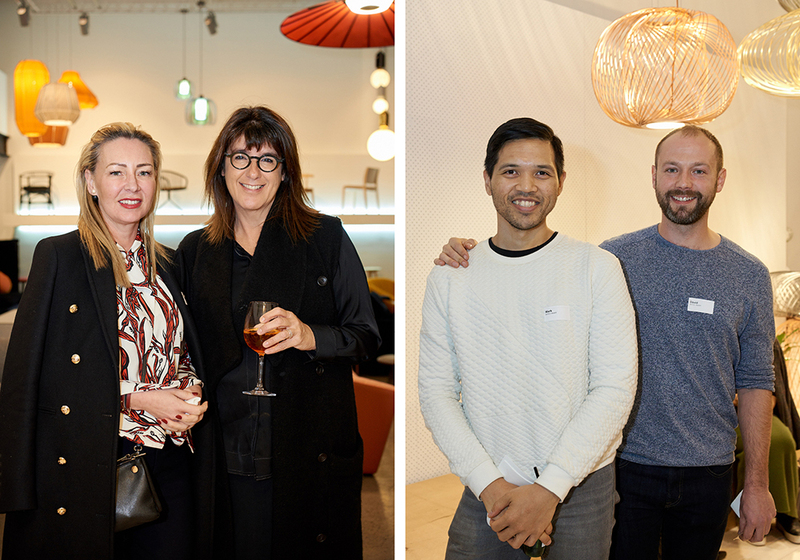 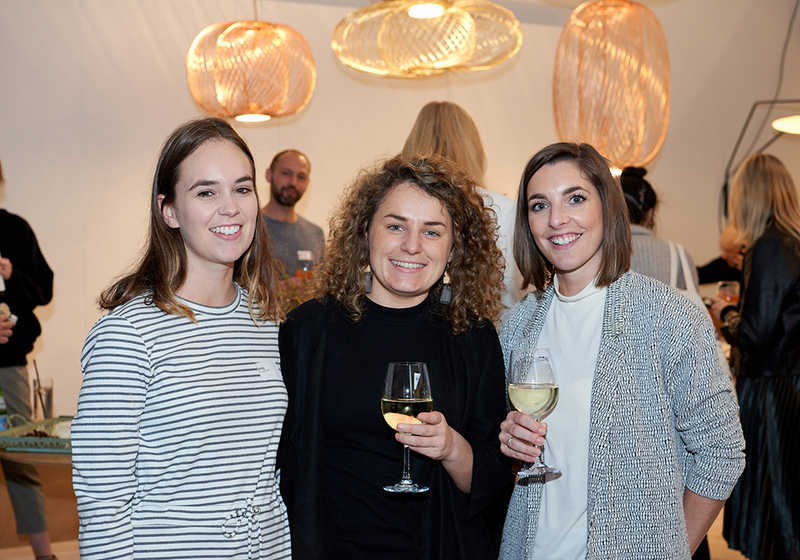 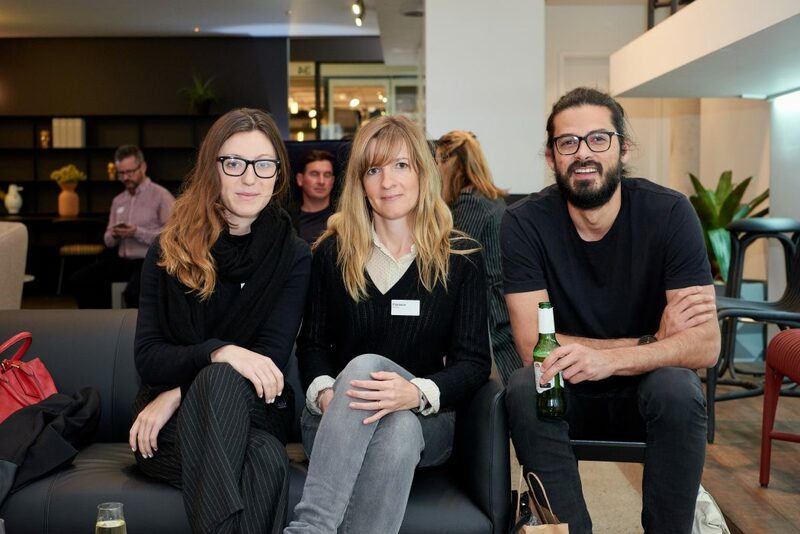 Art of Design with Dana Tomic Hughes - The event in pictures. 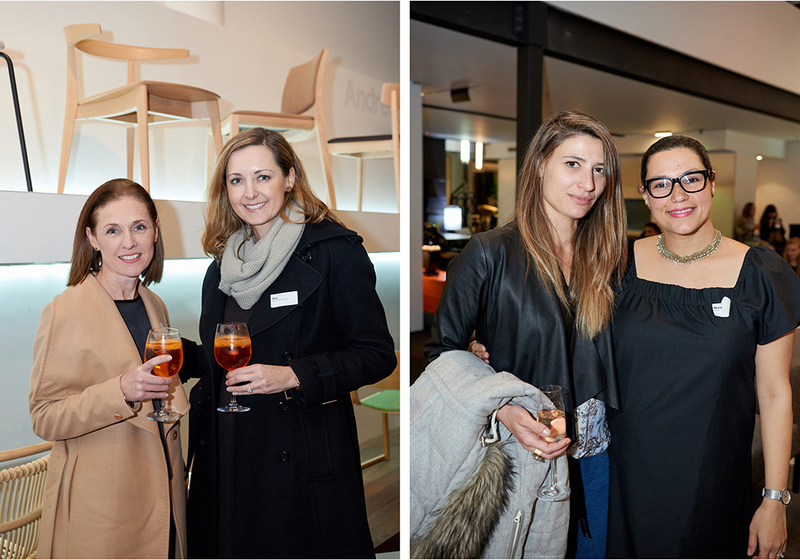 We would love to thank all those who joined us as we hosted "Art of Design" presented by Dana Tomic Hughes. 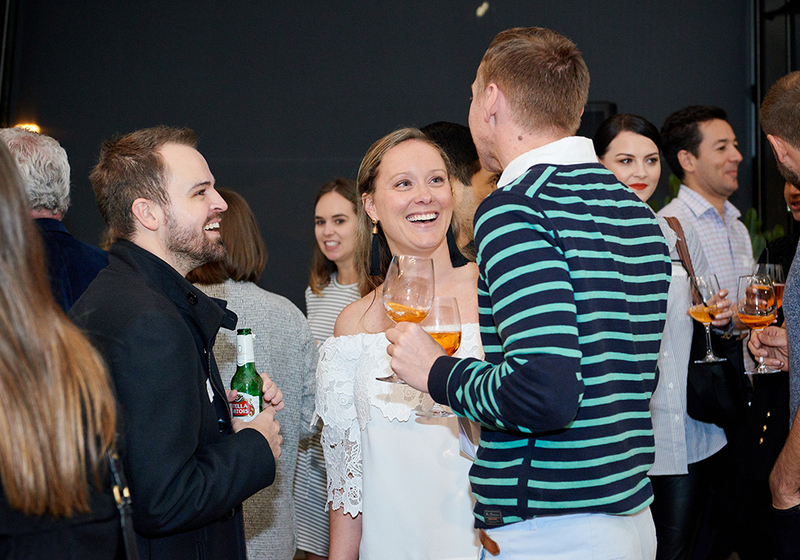 Dana shared her personal highlights of her recent tour to six of our brands’ factories and showrooms in Europe. 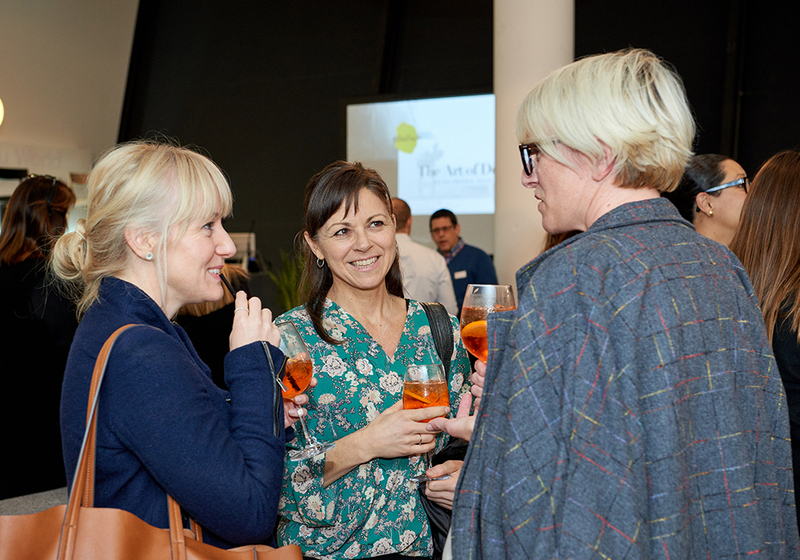 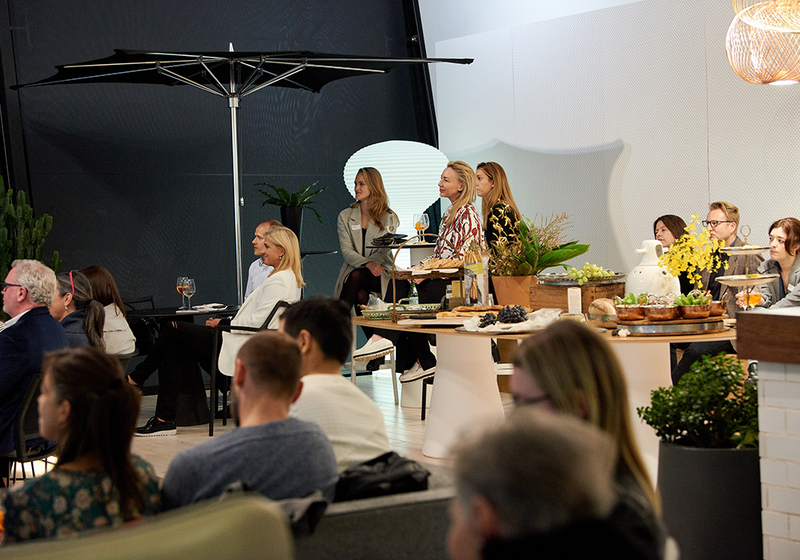 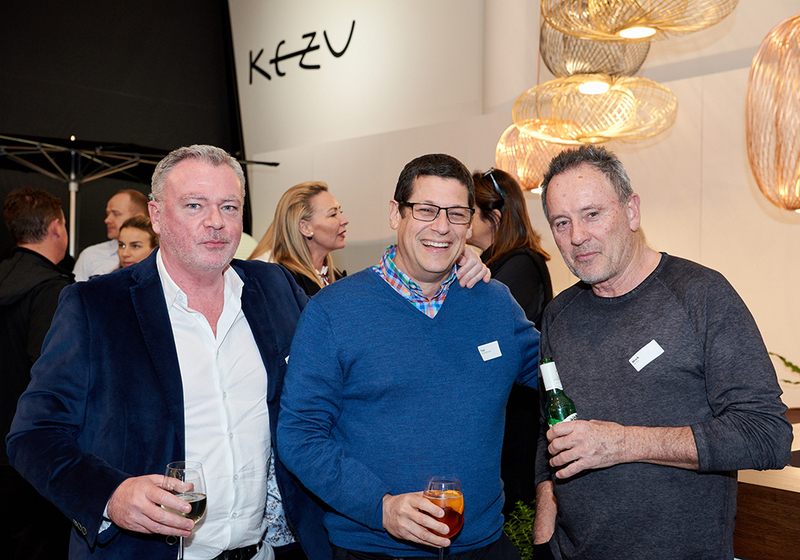 The conversation centred around demystifying the production process of some of the world’s leading furniture and lighting suppliers in what was to be an interesting and humourous presentation to over 100 guests. 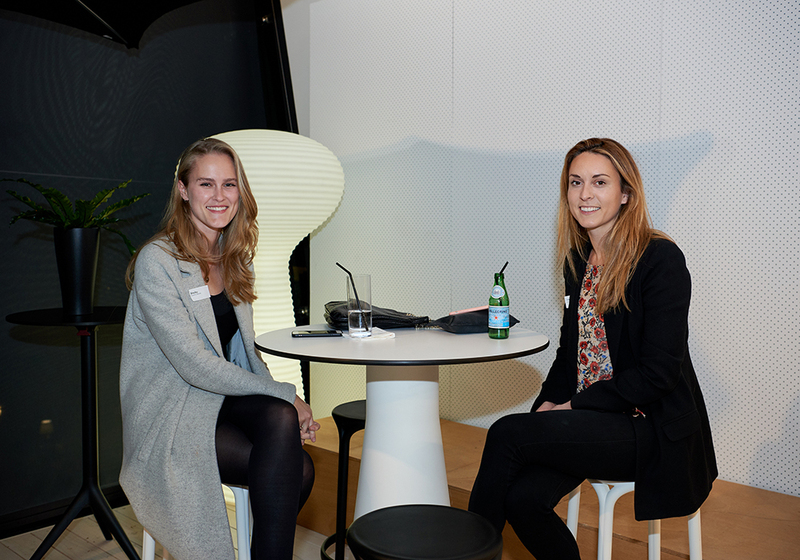 Previous Post Demystifying Design: A conversation with Dana Tomic Hughes, Founder of Yellowtrace Next Post Art of Design: Personal highlights from a visit to Artifort. 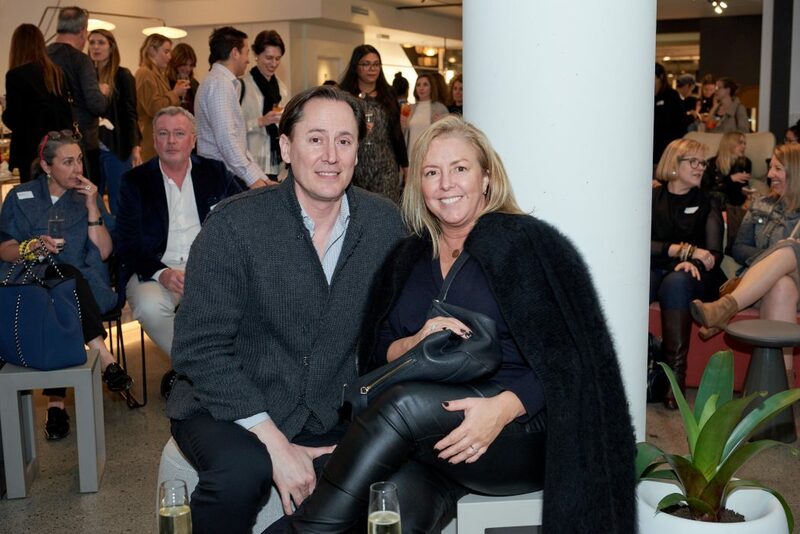 By Dana Tomic Hughes of Yellowtrace.